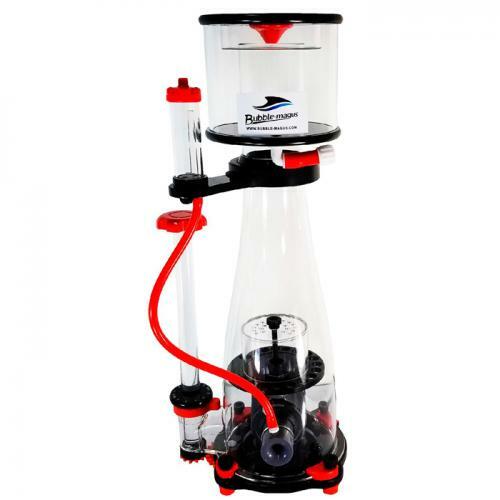 Brief Description: The Curve Elite is the first real significant design change to Bubble Magus protein skimmers in a really long time. In addition to having new modern features like a pipeless outflow design and very small footprint, the real new design change is the use of Sicce PSK series needle wheel pumps. Notify me when "Bubble Magus Elite Curve 5" is re-stocked.